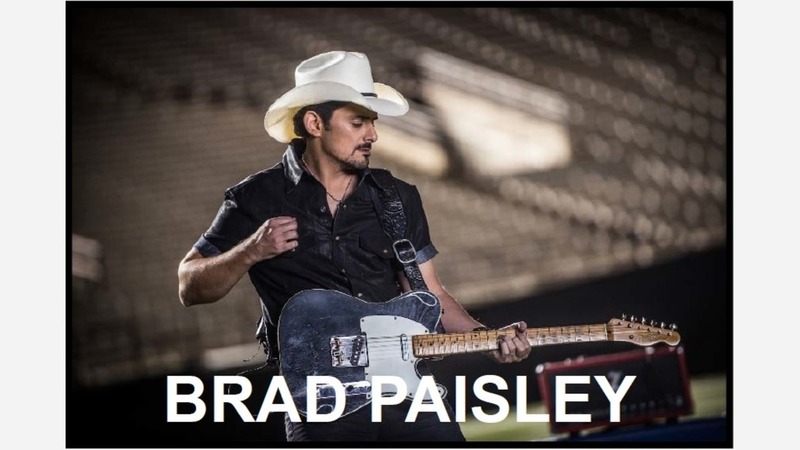 FRESNO, Calif. (KFSN) -- Country Music Superstar Brad Paisley is continuing his tour and has added a stop in Fresno. Paisley will be at Fresno's Save Mart Center on January 26th. Special guests will include Dustin Lynch, Chase Bryant, and Lindsay Ell. Tickets are not on sale yet, but information on when to buy them will be coming soon.